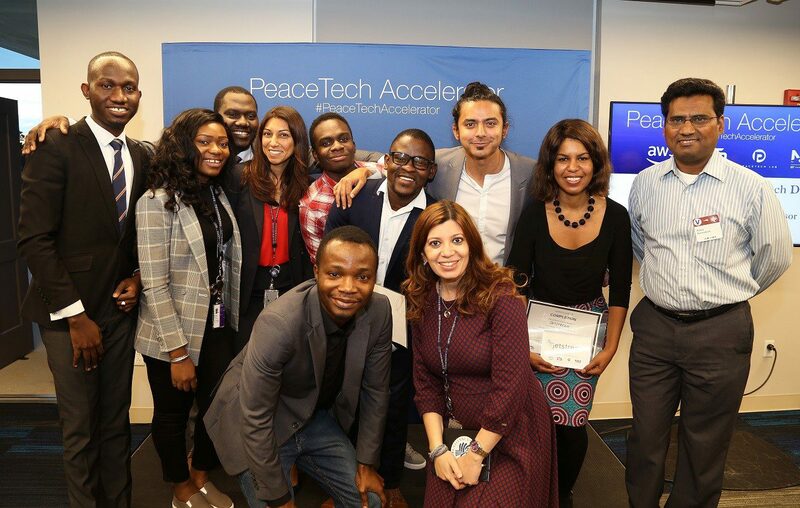 The PeaceTech Accelerator is the very first significant worldwide peacetech program powered by cloud development and devoted to scaling start-ups from around the globe. The Accelerator, which is housed at the United States Institute of Peace, is a collaboration in between C5, PeaceTech Laboratory, SAP NS2 and Amazon Web Provider. Peacetech is acknowledged as the application of innovation to help civilians residing in dispute and crisis zones. Start-ups are picked based upon their capability to produce ingenious innovations that handle, alleviate, anticipate, or avoid dispute and promote sustainable peace. The PeaceTech Accelerator is an eight-week program supplying extensive mentorship and training with specific focus on cloud innovation. We work to assist gifted start-ups and nonprofits scale quickly and sustainably. Start-ups that are developing, establishing and utilizing brand-new and ingenious innovations to assist to produce completion of violent dispute and promote sustainable peace. Veteran rehab and Disarmament, Demobilisation and Reintegration (DDR) in post-conflict nations. Have the ability to scale on the cloud. Picked start-ups will send out 2/3 staff member consisting of the creator( s) and tech cause participate in the complete program in Washington, D.C.